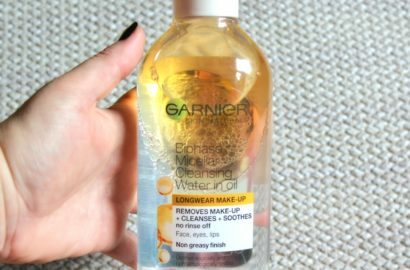 Hello my lovely readers today I’m back with a review on a waterproof makeup remover I have recently finished the Garnier Micellar Oil-Infused Cleansing Water. 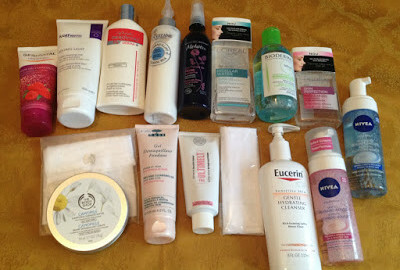 I talked about the importance of properly cleansing the skin in the previous post, now it’s time to see what types of make-up removers are there. 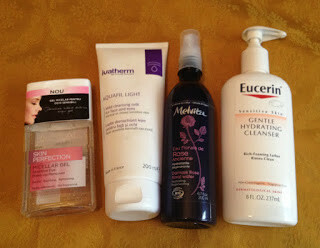 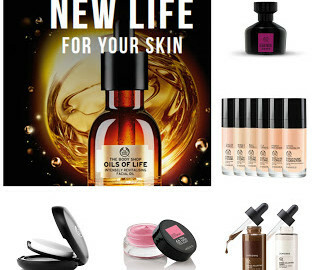 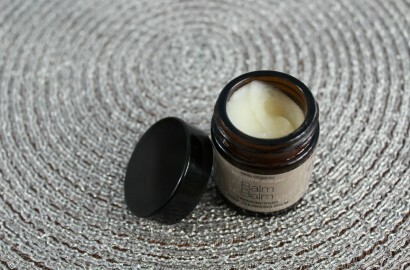 One of the most important step in our daily face routine, besides putting on SPF, is the cleansing routine.